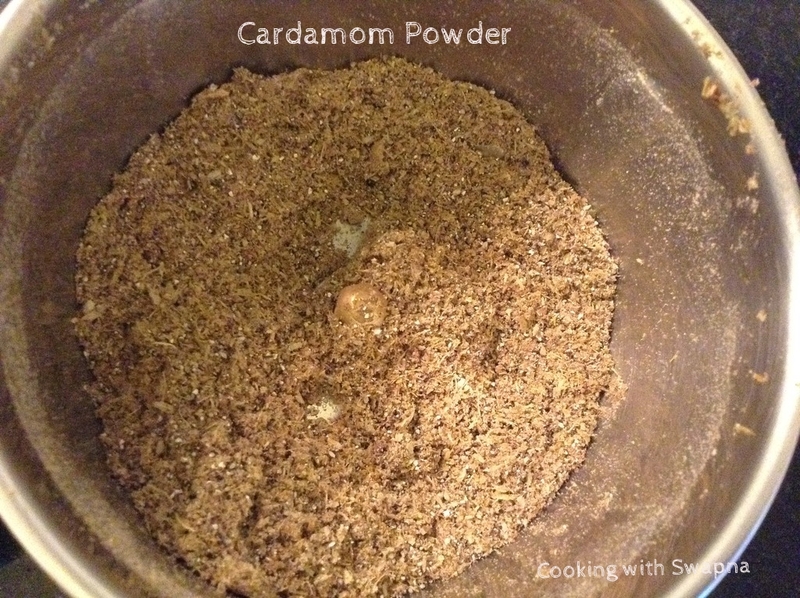 Cooking With Swapna: Homemade Cardamom Powder !!! Cardamom powder is one of the most important & basic ingredients in my kitchen. 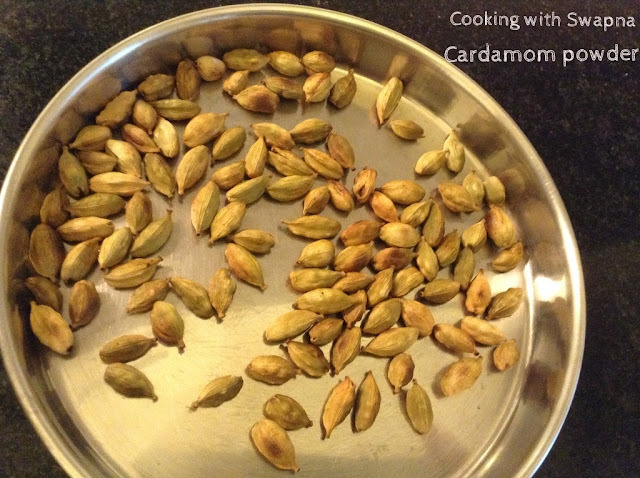 Most supermarkets sell cardamom powder but it is very easy to make our own freshly grounded cardamom powder which can be used in baking, tea, sweets & savoury dishes. 2. 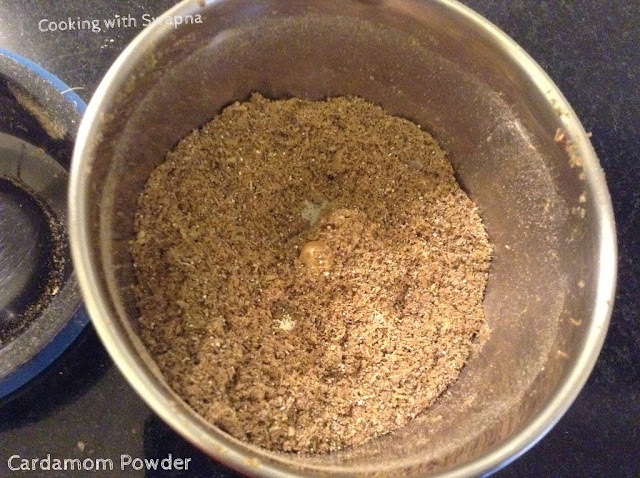 Mix sugar and grind them to fine powder. We use sugar to get fine powder. I don't use sugar, so I get coarse cardamom powder. This can be used for both sweet & savoury preparation.